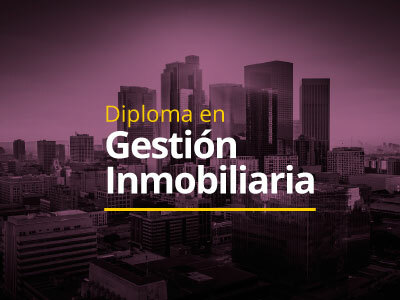 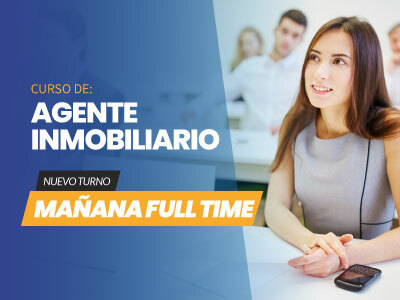 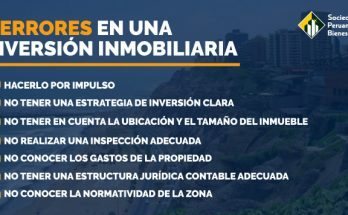 ¿UN EXTRANJERO PUEDE COMPRAR UNA CASA EN PERÚ? 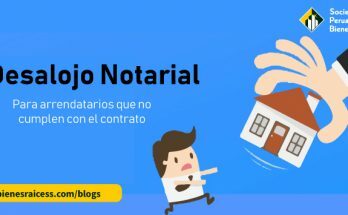 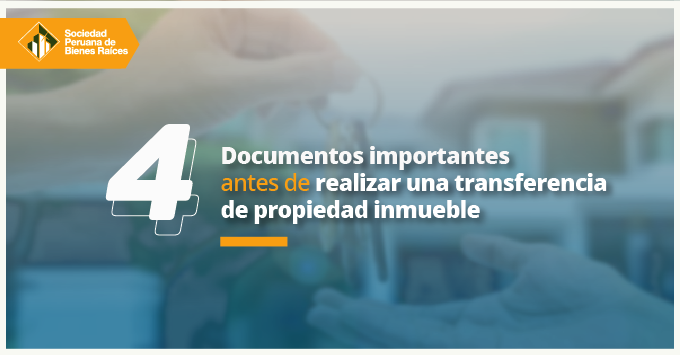 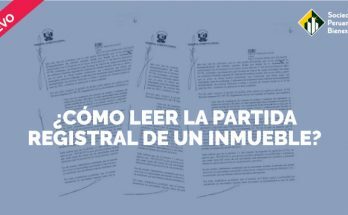 ¿CÓMO LEER LA PARTIDA REGISTRAL DE UN INMUEBLE? 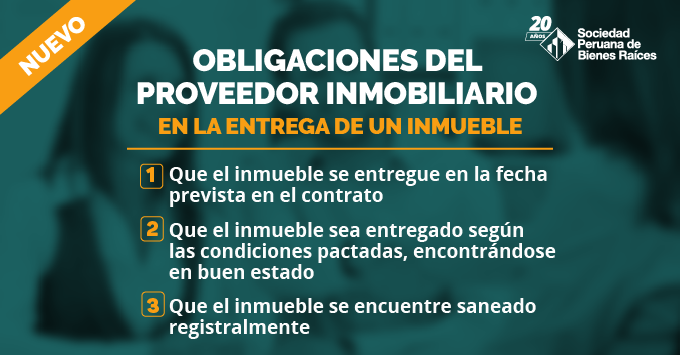 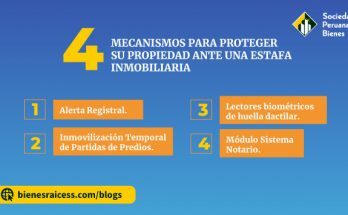 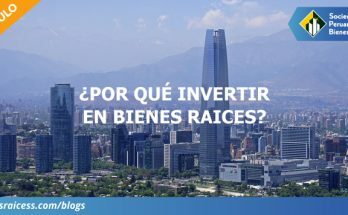 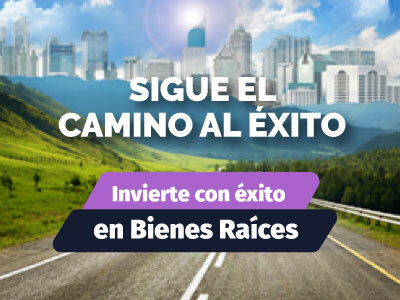 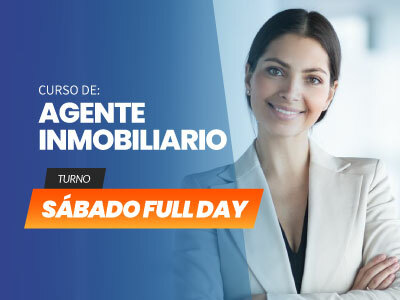 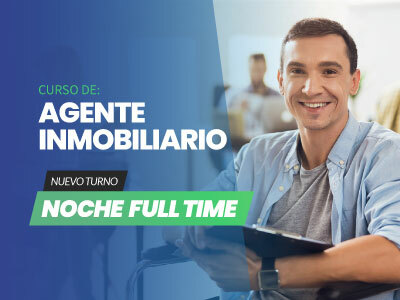 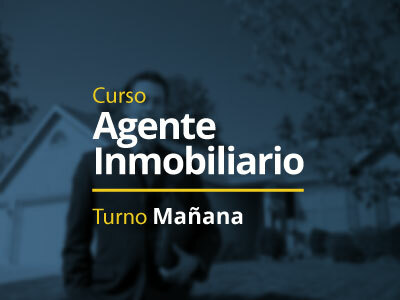 ¿POR QUÉ INVERTIR EN BIENES RAÍCES? 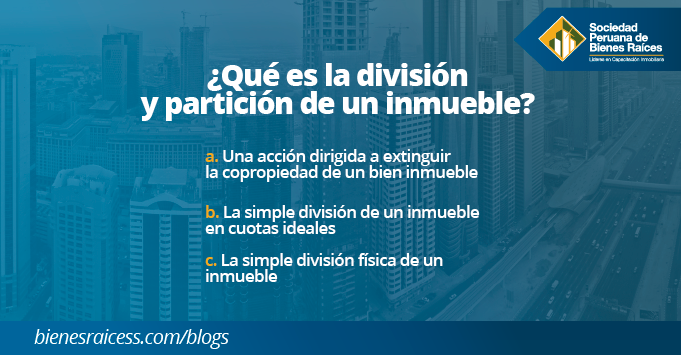 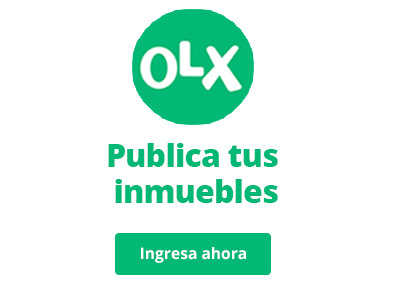 ¿QUÉ ES LA DIVISIÓN Y PARTICIÓN DE UN INMUEBLE?